Because of the universal voltage, these flat irons, hair dryers, and curling wands won't catch fire when you plug them into your converter. 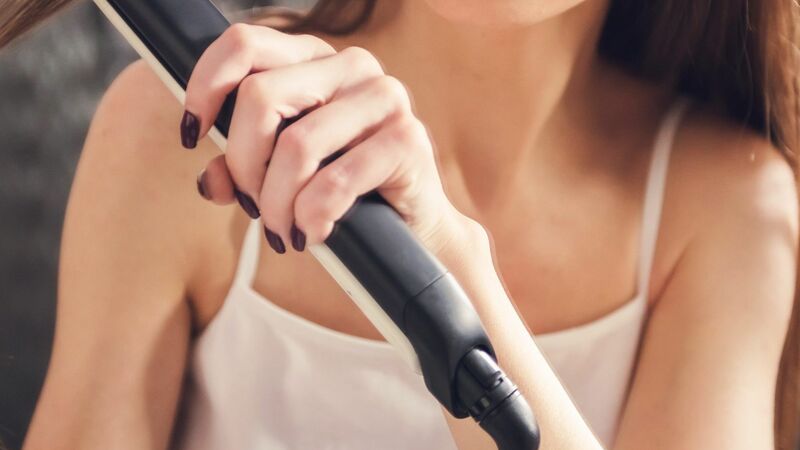 Finally burnt out your curling iron or flatiron? 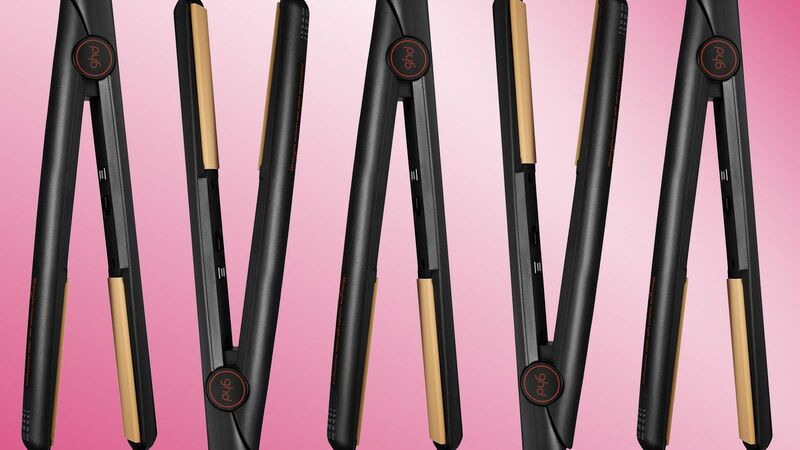 Four of ghd's classic stylers sell every minute around the world. "Bed Head Appliances Tease Ceramic Crimper 1" Flat Iron"